Update: The W3C have updated their stance on this subject. Finally, the moment we’ve all been waiting for: drinking beer is now part of HTML5! This puts drinking beer just ahead of cooking, and right alongside CSS3 as a “technology class” of HTML5. Obviously, this means a lot for your expense reports while traveling, as the blob that is HTML5 slowly assimilates all of your activities, allowing you to claim you were working on web stuff the whole time. To celebrate this milestone in web development, we here at the Haystack decided to step up and use Creative Commons to its full extent by giving beer the logo it deserves. The t-shirts are in the works, so stay tuned! 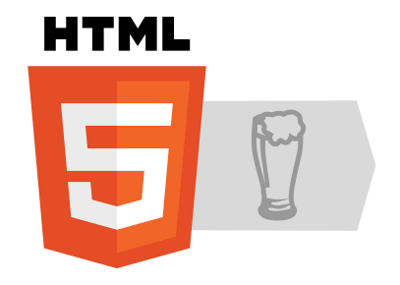 The HTML5 logo (excluding the beer) is licensed by the W3C under a CC-BY license. Is this forward-compatible with HTML6 beer? 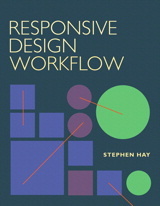 @mathias We believe that HTML6 will also be part of HTML5. This is what we call “built-in forward-compatibility”. Life is made of simple truths and one is: everything gets better with beer. Great, now html5 includes beer under its umbrella term definition. @mathias, I don’t know, but it better be backwardly compatible with html4.01 cocaine…strict. Will drinking all brands and recipes of beer be part of HTML5? Or will the support of these implementations be browser-dependent?